Here are some stills from my latest stage adaptation of Ingmar Bergman’s Persona. This intense and intimate production is a part of The Container Festival currently unfolding at Monash University. It’s a difficult text to bring to life but I do hope we have captured the spirit of Bergman’s seminal masterpiece. The sound design and score was composed by the talented Christopher de Groot and features some of his most searing and strange work. These images were captured by Heath Mckinley, who turned up armed with a serious silencer encapsulating his camera. He’s no rookie! The show has two final performances on Tuesday the 12th and Friday the 15th of August then it will vanish into the ether. All the info is right here on the FB. It’s that time again. 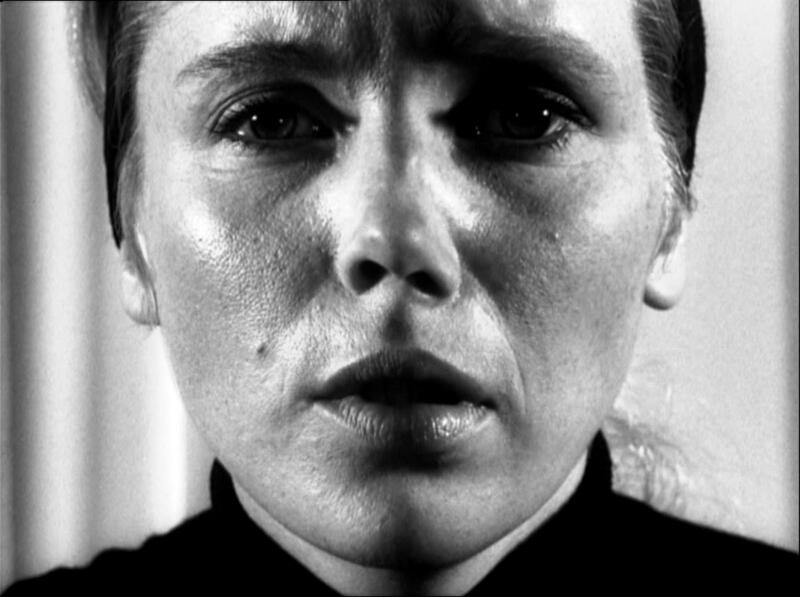 I’ve been studying up feverishly on Bergman’s Persona (for reasons which will be revealed soon). It’s a beguiling film. Beautiful and Frightening. Read the article here.